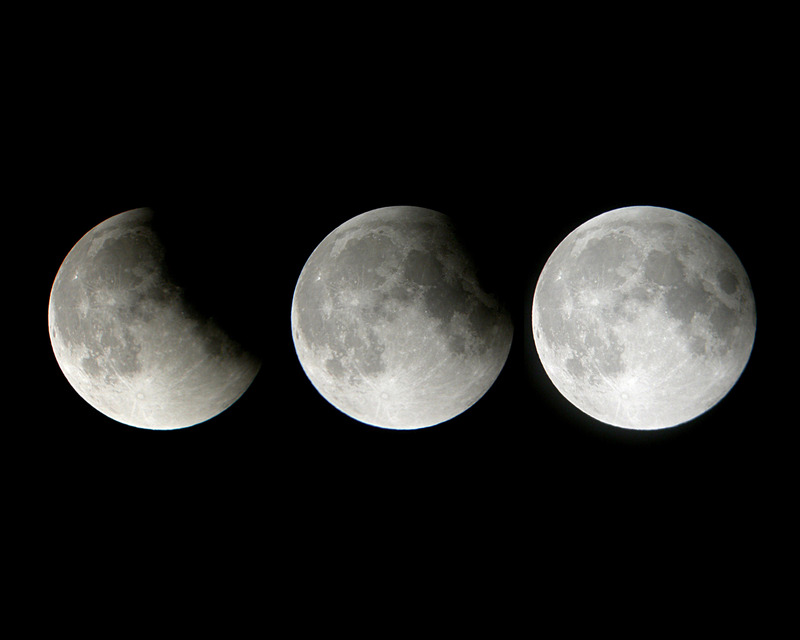 The end of the February 2008 lunar eclipse, as seen from Merced, CA. A total lunar eclipse early in the morning on Wednesday, Oct. 8. These are the PDT timings for Los Angeles, from TimeandDate.com. An early phase of the May 2012 annular eclipse, photographed at Page, Arizona. 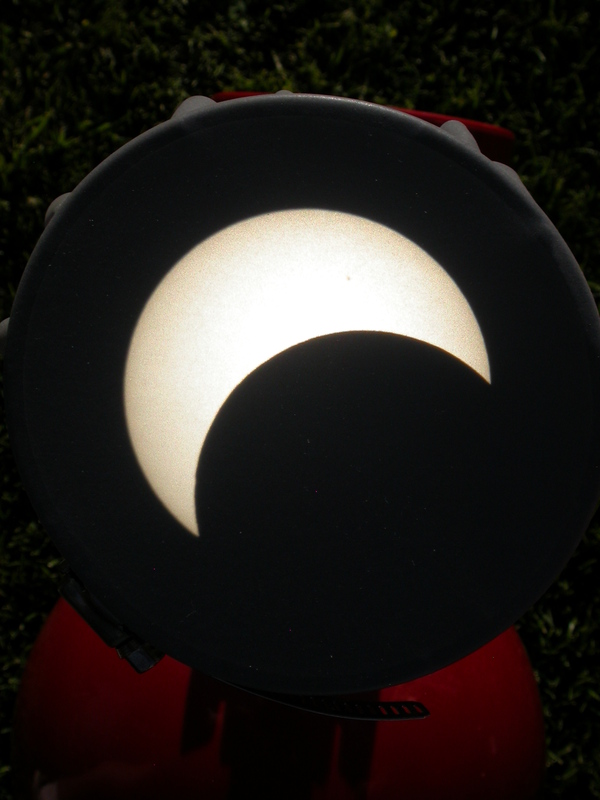 A partial solar eclipse in the afternoon of Thursday, Oct. 23. Again, these are PDT timings for LA, from NASA’s eclipse website, especially this table. London and me at the 2010 AASP. On the two days right after the solar eclipse, the 2014 All-Arizona Star Party will be taking place at the Hovatter Road airstrip in western Arizona. London and I have been three times now, in 2010, 2012, and 2013 (click on links for my observing reports), and we’ve always had a fantastic time. See the star party webpage for details. 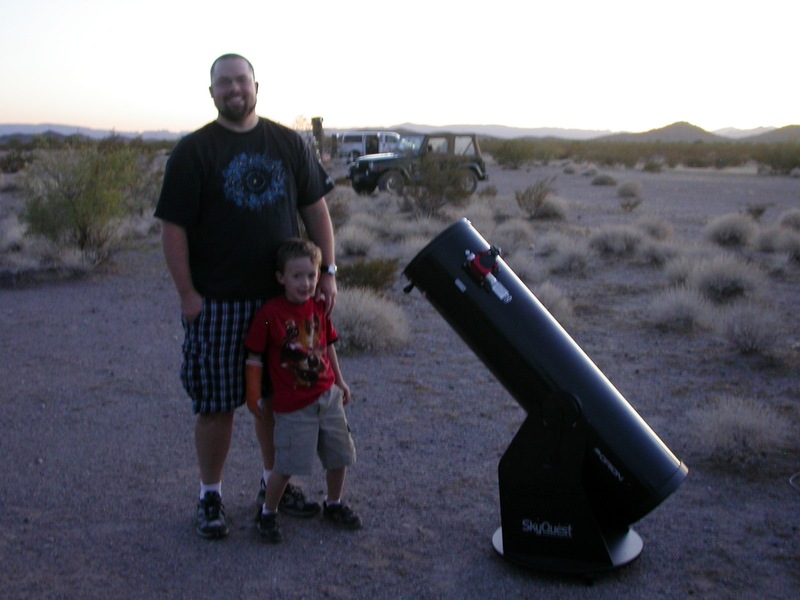 I can go to the All-Arizona Star Party with you if you give me a lift from Claremont.